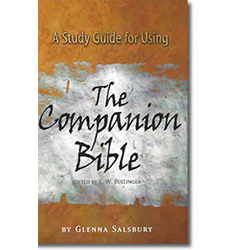 Glenna shares nineteen insights into the riches of Biblical truth. 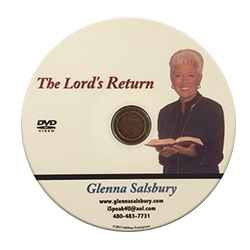 You will gain both insight and illumination as you listen to these inspiring devotionals. 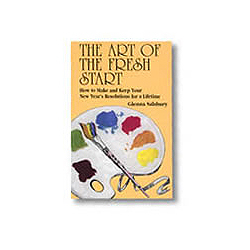 This CD is a perfect gift for family and friends who may be seeking some daily inspiration!.